Safes need to be selected with care to ensure they meet your security needs and continue to be maintained in good working order. Keycut Services can help you choose, supply and install your safe. We can also gain emergency entry to, and/or repair and service your existing safe or strong-room. Keycut Services have professional Safe Technicians who can ensure your Safe is kept in tip-top working condition. helping you choose the right Safe to suit your level-of-risk. arranging complete delivery and installation. setting or changing dial or digital combinations. 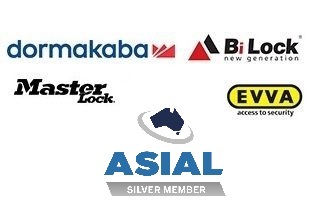 supplying keys or altering locks to suit a new different key. gaining entry or emergency access.